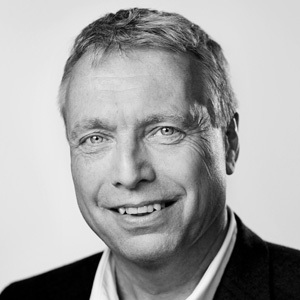 Uffe Elbæk has been Denmark’s Minister of Culture since 2011. In Denmark he is famous for his progressive or modern position when it comes to defining culture. In 1991 he founded the internationally acclaimed school for innovative leadership, the Kaospilots, and even before his time as a politician and minister he was a well-known character on the Danish cultural and entrepreneurial scene. Uffe Elbæk’s speech at the opening of MAB12 is open to the public.